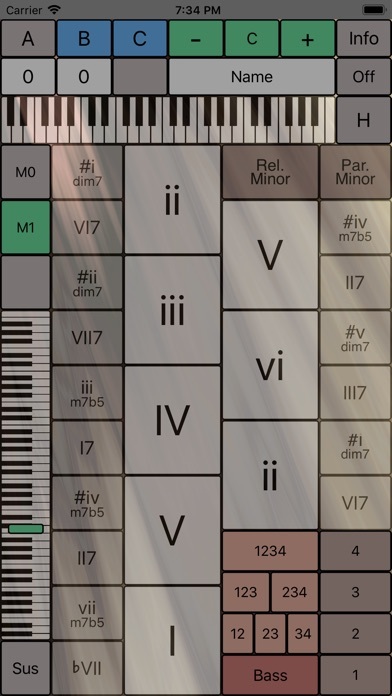 ChordMapMidi allows you to explore chords and chord progressions in both major and minor keys, one finger tap at a time. 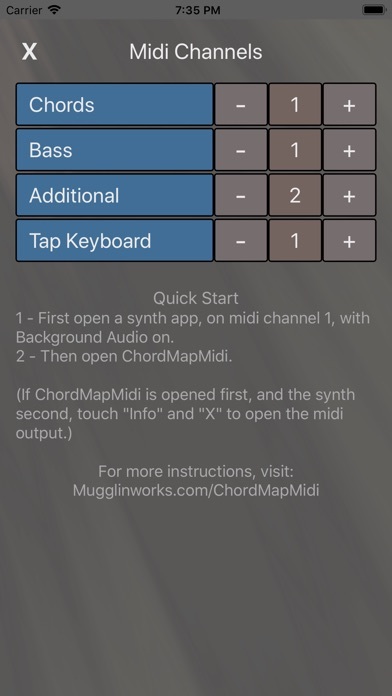 Note: ChordMapMidi is a midi controller. It doesn't create sound on its own. 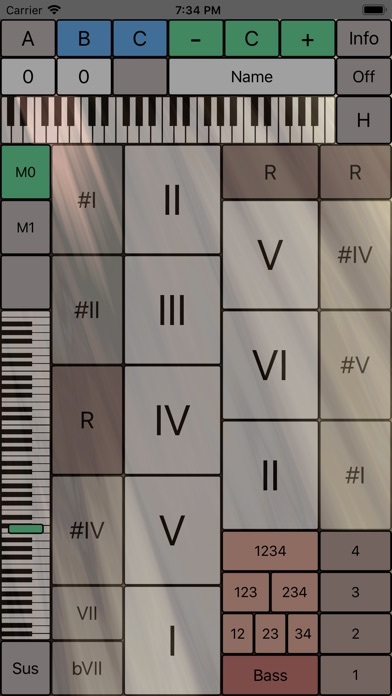 It sends commands over virtual midi to other synthesizer apps you have on your device. ChordMapMidi is useful for songwriters, midi musicians, music educators... especially in places where the only instrument you have is the phone in your pocket. 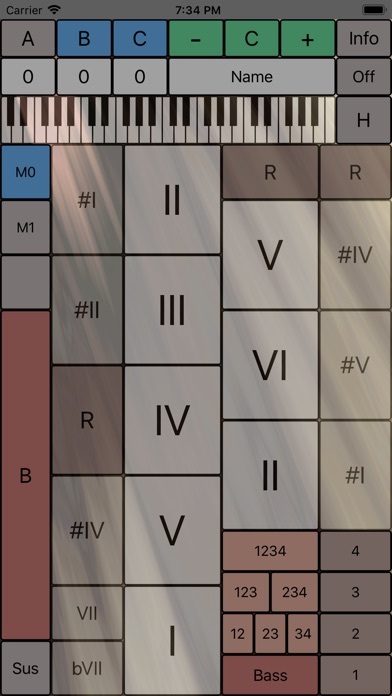 Have fun exploring chords and progressions!